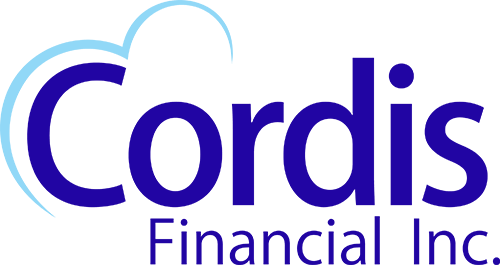 Cordis works with you to discover the best investment opportunities for your situation. You can also discover your retirement potential with our online calculator. There are additional rules surrounding the account, similar to pension rules, including the minimum age to withdraw and requiring spousal consent.